This Premier Safari Collection offers world's finest safari experience in the private Sabi Sands Game Reserve, where premier quality and style are beyond compare. 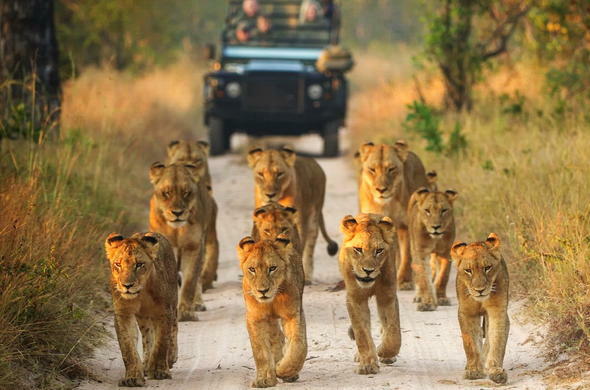 This is an exclusive South African wildlife safari reserved for the privileged few. Multi award winning lodges provide service and hospitality of the highest quality and the spectacular game viewing, including the Big Five, matches the prestige of the lodges. Spa and Safari This package provides an unrivalled safari in an exclusive destination in the Sabi Sands Game Reserve. Here you will find award-winning service and hospitality to match the Big Five game viewing, and the wellness spa, of the highest quality. This overall South African experience is incomparable. Luxury Sabi Safari A supreme South African safari experience is what can be expected on this exclusive African wildlife safari where the hospitality and service match the incredible wildlife. This Exceptional Pampering package is set high apart from other options and offers far more than the Big Five, it is truly unparalleled. This Six Star Safari & Spa package in the Sabi Sands Game Reserve provides a South African safari experience of overwhelming grandeur and supreme luxury. Here is a place for people of refined taste and passion, where the views inspire awe. 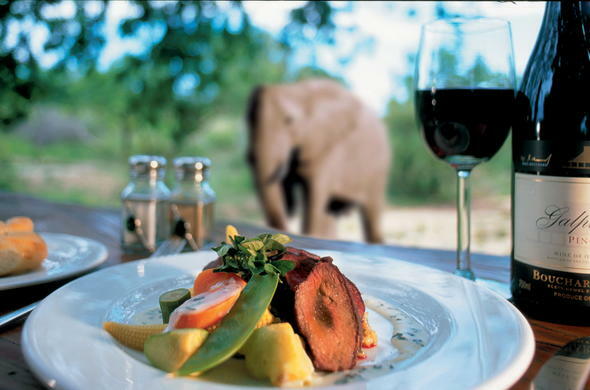 Service and hospitality is unrivalled and added to the Big Five experience. 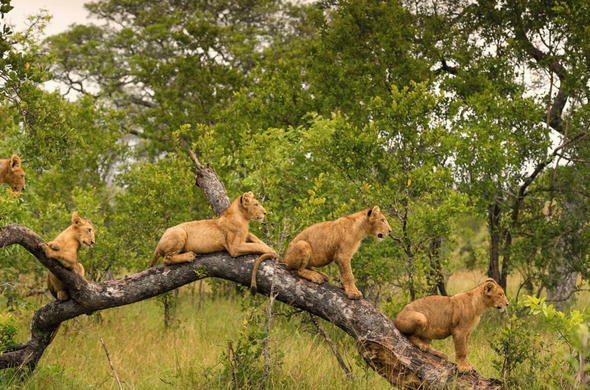 Memorable Escape Six Star Safari This vacation package provides a rarefied safari experience in the Sabi Sands Game Reserve and if you view time for yourself as a precious asset then this is the South African safari for you. 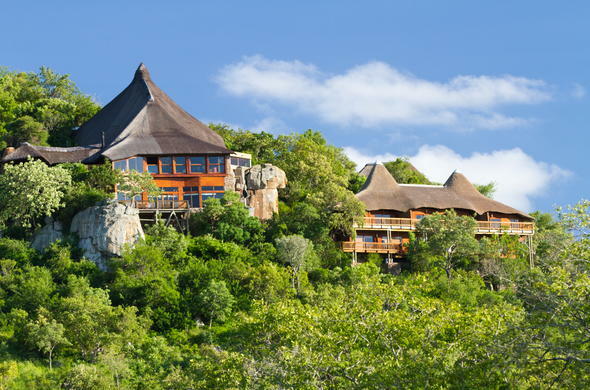 This exclusive destination provides superior comfort and luxury without compromising on service and wildlife.